Through our academic partnerships in the UK and overseas we offer a diverse range of courses in some inspiring locations. These important partnerships build on the existing expertise found at LSBU and give our students an extra enriching dimension to their studies. For specific enquiries on setting up academic collaborative partnerships with LSBU contact Philip Lockett, Director of Collaborations, on 020 7815 7227. Whilst studying away from LSBU at a partner college we want students to feel they are still part of this institution. 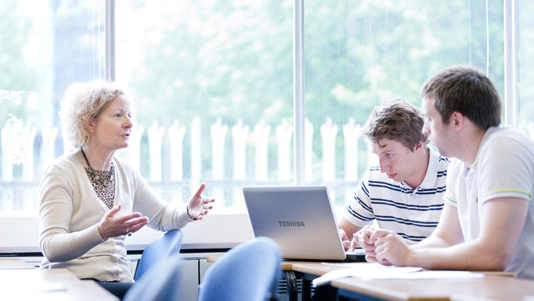 Our Academic Regulations for Taught Programmes, supplied on our student portal, MyLSBU, are a helpful resource. Partnership Agreements underpin the relationships the University has with local schools, Further Education and Sixth Form colleges. They are designed to encourage student progression to higher education. We are renewing our Partnership Agreements and if you would like to join us contact our outreach team on outreach@lsbu.ac.uk.